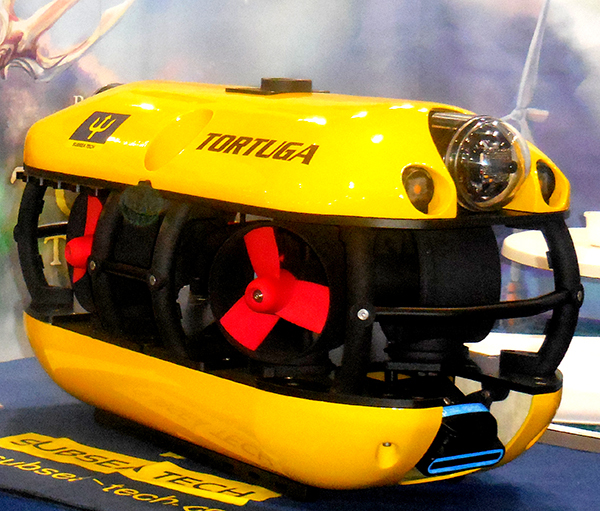 Subsea Tech introduced its new Tortuga ROV at Oceanology 2018 (London), the most attended underwater technology trade show in Europe. 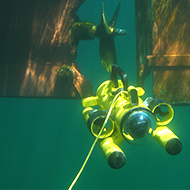 Fitted with a unique azimuthal thrust control system, installed for the first time on an inspection class ROV, and with a DP mode , Tortuga revolutionize the inspection class ROV market. 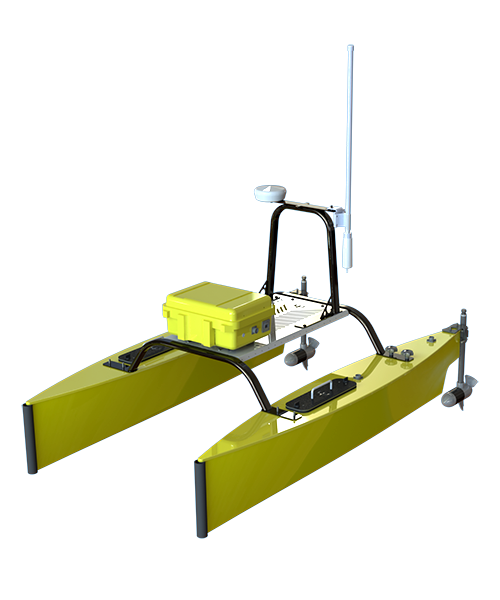 By developing a total thrust of 73 kgf for a total weight of 40kg, Tortuga offers the highest thrust to weight ratio of the category and allows operations in strong current areas (up to 4 knots) and over long distances (up to 6000m for the fiber optic version expected in 2019). 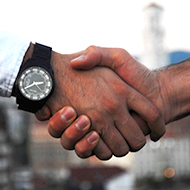 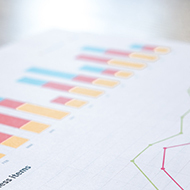 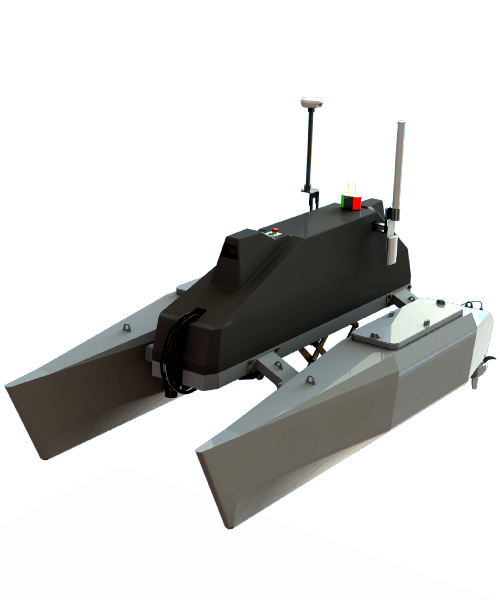 Result of a development started in 2016, the latest release of Subsea Tech's range of ROVs aroused considerable interest from inspection ROV users in the O&G, offshore, marine renewables, marine sciences and underwater infrastructures sectors. 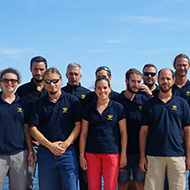 Tortuga's hydrodynamic form factor (contrasting with other inspection-class ROVs) and innovative thrust system widely contributed to the successful launch of this new product. 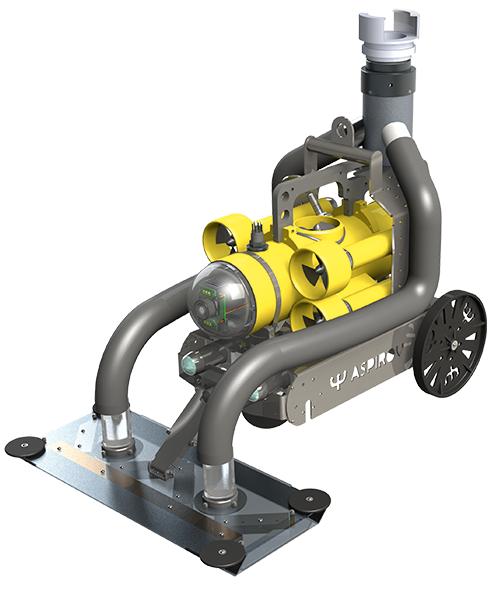 By completing its mini-ROV range with a 500m depth rated ROV offering high thrust capacity while remaining light, Subsea Tech remains faithful to its objective to propose llightweight and compact systems, offering quick and easy deployment and requiring reduced staff for operation.